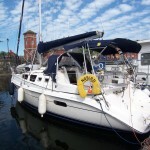 Nauticat 44 newly listed in Lymington , Hampshire. 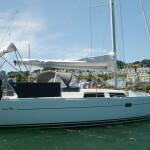 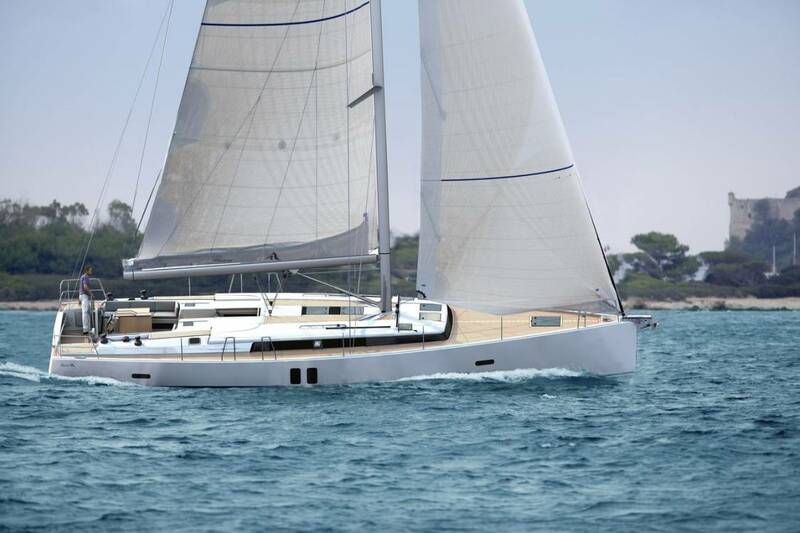 Hanse 375 Yacht For Sale! 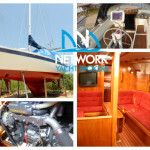 Latest listing For NYB Plymouth – Why Not Arrange A Viewing On This Stunning Yacht Today!